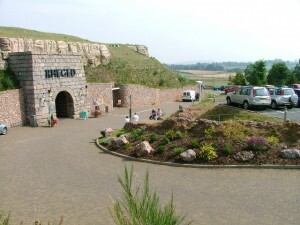 Named after the Ancient Kingdom of the Dark ages, this newest and the largest visitor attraction ever to open in Cumbria. 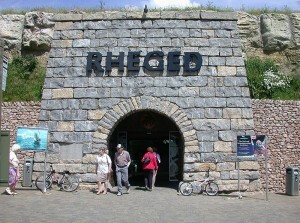 Rheged is an all weather, all year round visitor centre of national importance. 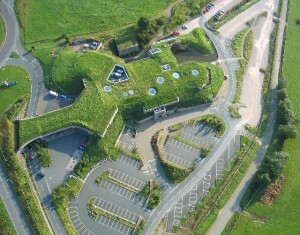 Situated in Britain’s largest grass covered building, Rheged’s centrepiece is a six storey high cinema screen featuring a dramatic journey back in time through 2,000 years of Cumbria’s history and mystery. The visitor centre provides an inspiring choice for group visits, an exceptional educational resource and a refreshingly different venue for corporate hospitality, product launches and conferences. There is a resturant and coffee shop, and speciality shops offering the very best that the region has to offer. 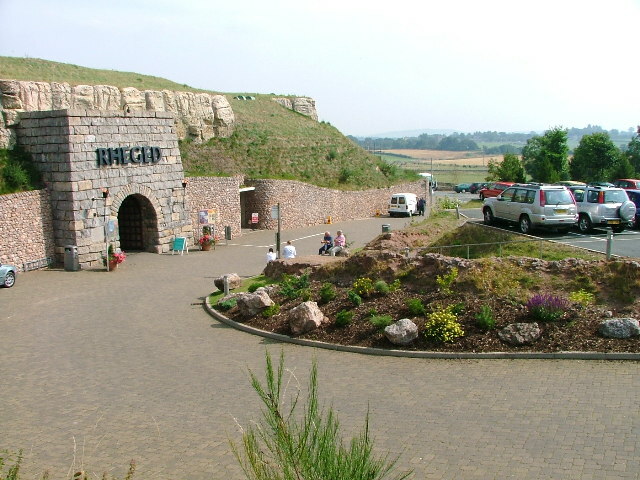 A tourist information centre is based inside and there is an outside adventure play area. 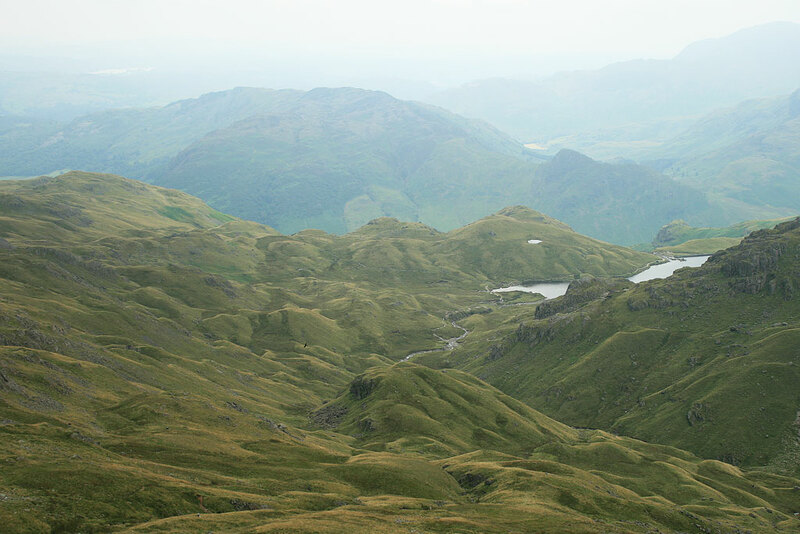 Have you discovered – The Lake District’s biggest indoor visitor attraction? If you have a coach full of passengers or are bringing a group who are looking for somewhere with a difference, nowhere offers quite as much – just two minutes west of Junction 40 off the M6 at Penrith. Half a million visitors a year have discovered this inspiring day out – when will you? • Giant IMAX style cinema screen as big as 6 double-decker buses, showing fab 3D movies daily. 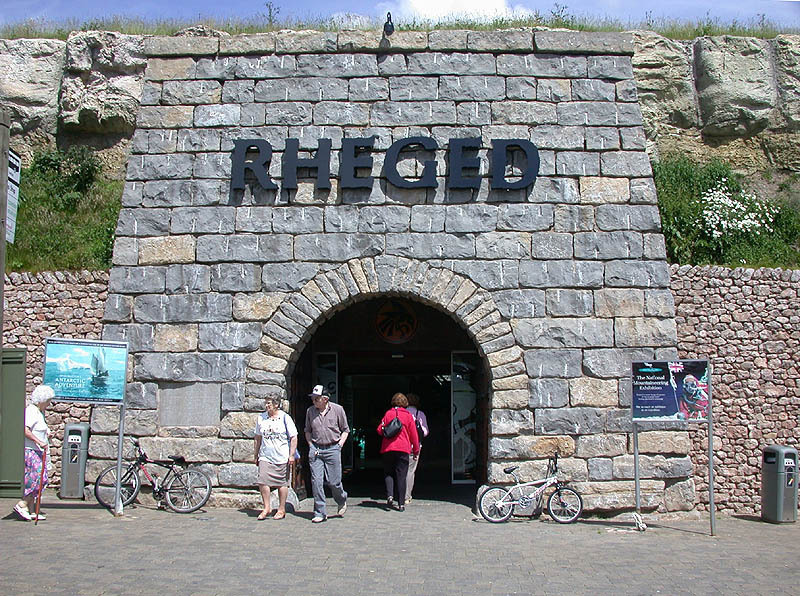 Why is Rheged great for Group Visits? • Contact Julie or Jo now by email or on 01768 868 000 to book your group’s next visit.